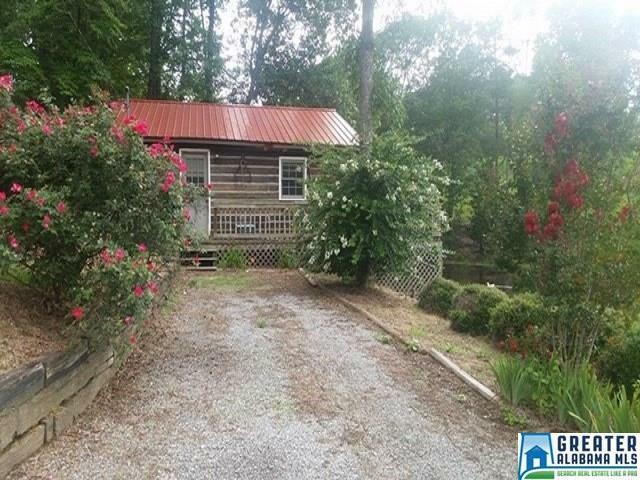 Country Escape – 17± Ac., Cabin, Barn, Pasture & Pond, Talladega, AL Looking for a place to unplug from City Life? This perfect country escape has so much to offer – 1 bed/1 bath cabin (24' x 24') with deck overlooking pond, beautiful pasture views, & barn with so many possibilities. With plenty of land, build your modern dream home & use this as guest quarters or caretaker house. Cozy cabin has 1 bedroom/1 bath, central heat/air, LP gas stove and heat, 1933 frig, 1935 Detroit Jewel Stove, and 1918 sink. Between antique appliances & beautiful wood finishes inside, you can easily reminisce of simpler times! Pond is approx. 1/3 acre with 2 over flow areas and is 13' deep at pipe. Yes, fish are in that pond – catfish, brim & crappie, bring your fishing pole! Pole barn with electricity inside & out is 60' x 40' (40x40 is covered & open & 20x40 is enclosed w/ garage & entry door & concrete floor). Property is completely fenced with public water available & well water. BRING HORSES!